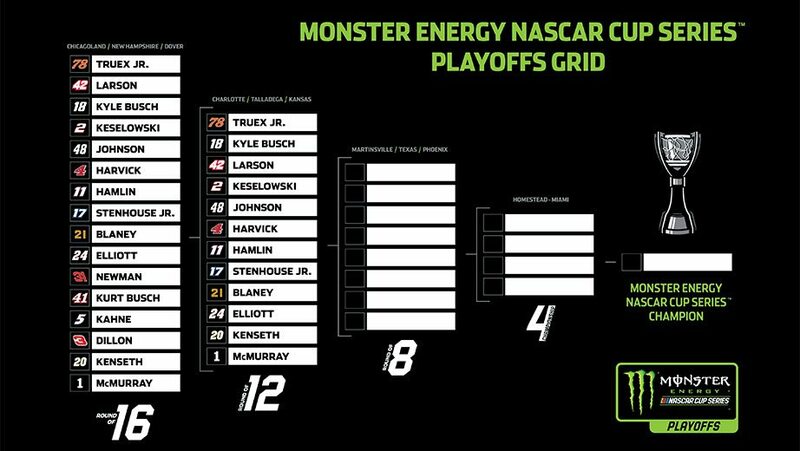 The first round of the playoffs is officially in the books and the field has been reduced to 12 drivers. The next three races of the round of 12 take place at Charlotte, Talladega, and Kansas. But with only 10 points separating 7th-12th place, the fun is only just beginning. 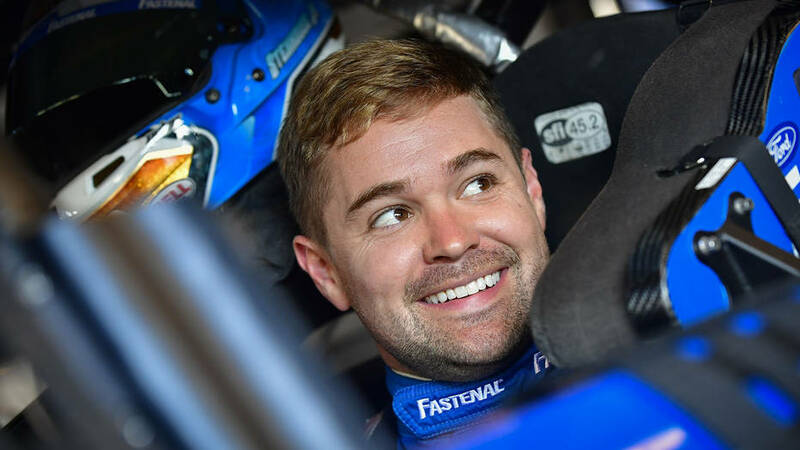 Ricky Stenhouse Jr.- Stenhouse may be the defending Talladega winner and has two super speedway wins this season but gambling on a win to make the next round is always risky. Though he has finished in the top-10 in all but one fall Talladega race so far in his career, he has yet to finish in the top-10 at either Charlotte OR Kansas in his career. Currently Stenhouse holds the last safe spot by only 2 points, which won’t be enough top hold off drivers with better histories at these tracks. 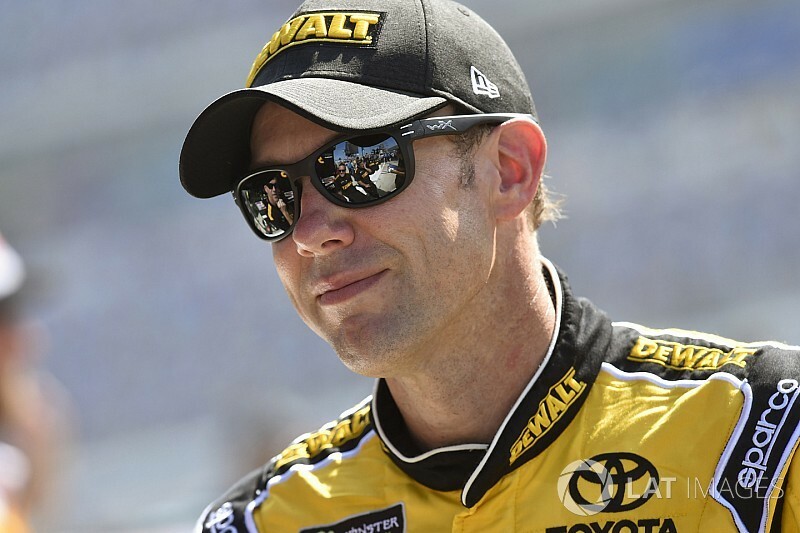 Matt Kenseth- Matt Kenseth is 11th out of 12 which means he has to play catch-up again this round like he did last round. Kenseth has had decent success at the spring Charlotte race finishing in the top-10 5 of the last 6 times and in the top-5 3 of the last 4 times, but the fall Charlotte races have been a bit more erratic with everything from a 2nd place finish to 42nd place in the last 4 years. Where Kenseth gets into trouble is Talladega. In his past 8 Talladega races Kenseth has only finish higher than 20th once, and in a playoff race this close, one bad finish might be all it takes to end someone’s championship hopes. Jamie McMurray- McMurray has the toughest climb ahead of him as he is currently 12th out of the 12 remaining drivers. 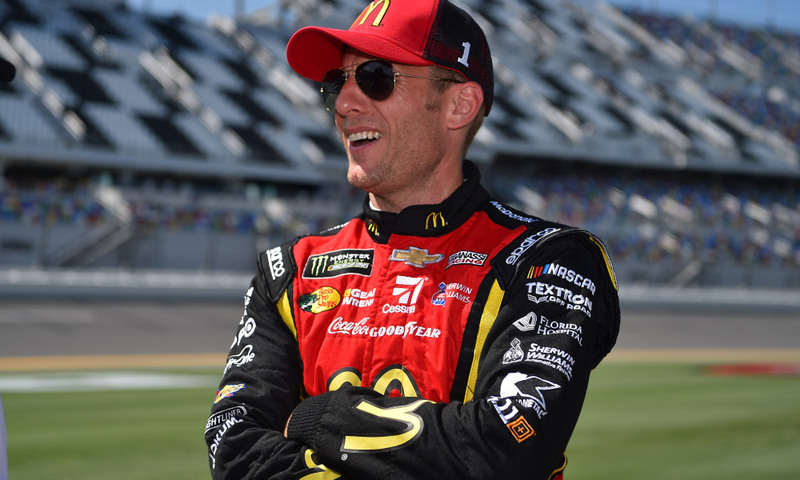 For starters McMurray hasn’t had overwhelming success at any of the tracks in question (he has no more than 2 top-10s in each of his past 8 races at each track). On top of that he hasn’t finished higher than 9th in his last 11 races and hasn’t had back-to-back top-10s since mid June. 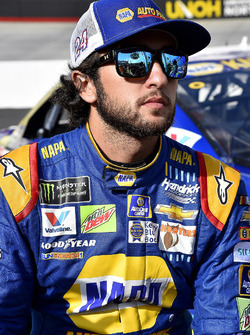 Chase Elliott- Elliott might be a shocking name on this list to some based on his recent performance, but a deeper look reveals the reasons why his chances of advancing are slim. While it is true that Elliott has finished 2nd in 2 of the 3 post season races this season, he also did almost the exact same thing last year finishing 3rd at both Chicagoland and Dover before having back-to-back finishes below 30th and not advancing. Elliott has also finished 30th or worse in 5 his last 6 combined races at these tracks including bad finishes at the spring races for all track for the round of 12. Chase ElliottFeatureJamie McMurrayMatt KensethNASCARRicky Stenhouse Jr.